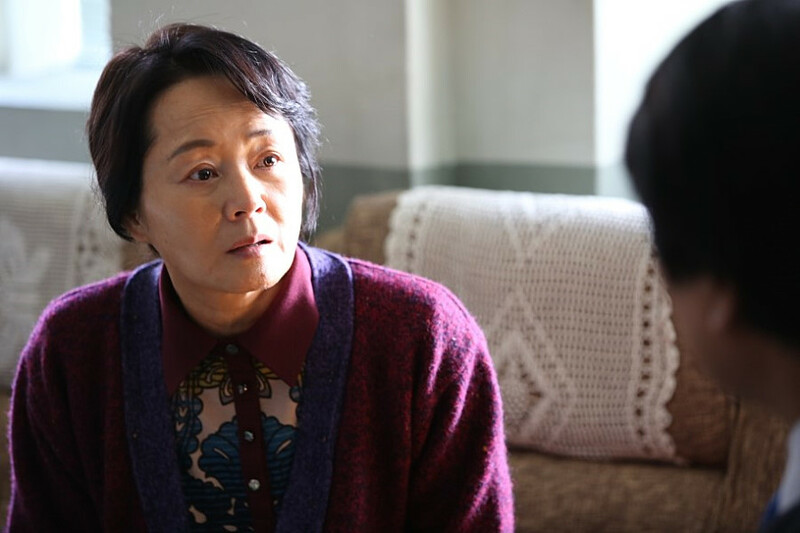 YANG Woo-suk’s debut film The Attorney (2013) has become the ninth Korean film and tenth overall to breach the ten million viewer milestone. The surprise winter hit reached the mark in just 33 days. Per the Korean Film Council’s official statistics, as of the end of January 19th, the film has accrued 10,162,507 admissions. The Attorney features SONG Kang-ho playing a character based on the late president ROH Moo-hyun during his years a human rights lawyer in the 1980s. SONG’s character starts out as lawyer building a successful practice dealing with real estate and then tax issues before becoming embroiled in a more serious case where he defends young protesters who are beaten for their role in political activism. Veteran actor SONG has received rave reviews for his performance, which capped off a stellar 2013 that saw him star in the hits Snowpiercer (2013) and The Face Reader (2013) as well, both of which went over the nine million admissions mark. The Attorney is the first film to the mark in 2014 and follows Miracle in Cell No. 7 (2012), which broke the barrier early last year. 2012 was the first time that two films crossed the milestone when The Thieves and Masquerade did so in the summer and fall, respectively. The first feature to reach ten million viewers was 2003’s Silmido, though it did so in 2004. It was followed by 2004’s TaeGukGi: Brotherhood of War, King and the Clown (2005) and The Host in 2006, which is still the most successful Korean film of all time with 13,019,740 admissions. Haeundae also crossed the mark in 2009. James Cameron’s Avatar (2009) remains the top film in Korea overall with 13,302,637 viewers.